Tomorrow (Sunday) Sage Gateshead welcomes one of the enduring jazz funk outfits on the planet. 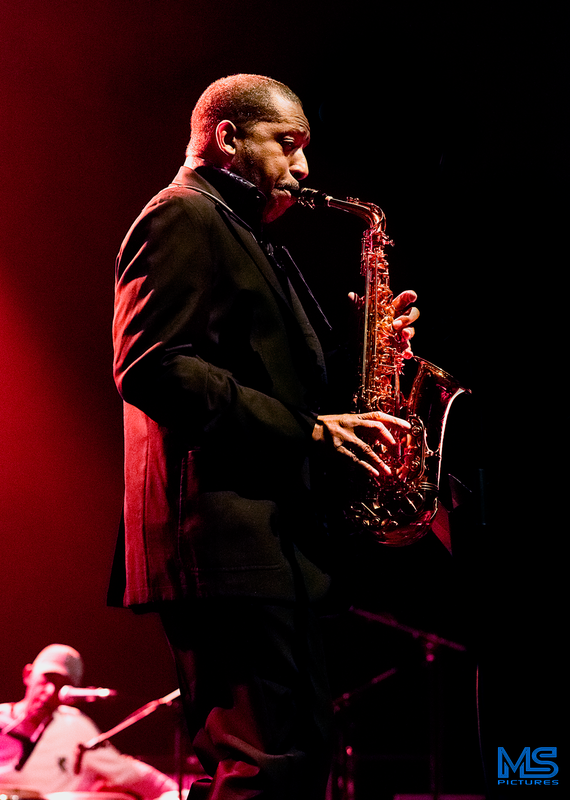 In the mid-seventies, Headhunters' original line-up, which included Herbie Hancock and Bennie Maupin, played a sold-out concert at Newcastle City Hall and it would be a long wait until the band returned to the city. That belated return came within the last year. Tomorrow there is another opportunity to hear the current line-up (Herbie Hancock quit during the band's formative years more than forty years ago to pursue solo projects) this time in Gateshead. 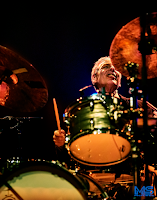 Jerry Z, the noted NYC-based exponent of the Hammond B3, will be on keyboards, ex-Jazz Messenger alto saxophonist Donald Harrison is sure to blaze a trail on reeds and they will hook up with long-time members Mike Clark, drums, and percussionist Bill Summers. If Headhunters 2018 don't play Chameleon then my name is Frank Sinatra. For last minute tickets call Sage Gateshead's ticket office on 0191 443 4661. They didn't play Chameleon in London but, assuming there's no support, they'll likely have longer. Hope all the Early Birds and Jamboners who are still around will make it. Can anybody remind me what was the other Herbie track they played? The original Early Bird and one time Jambone guitarist seems unable to provide this info. The other Hancock number could well have been Watermelon Man. King Bee @ Hoochie Coochie - Dec. 21. Vieux Carré Jazzmen - Christmas Update. Preview: A Jazzy Christmas - not once but twice! CDs of the Year - Big Bands. RIP BMus @ Sage Gateshead. Tees Valley Jazzmen - No.1 Market Place, Bishop Auckland DL12 7NJ. Tel: 01388 665533. 12:30pm. Free.